Alright, alright! Hopefully, you all have been doing the workouts I posted here. Although, if you are anything like me you did a couple workouts and needed some more motivation. 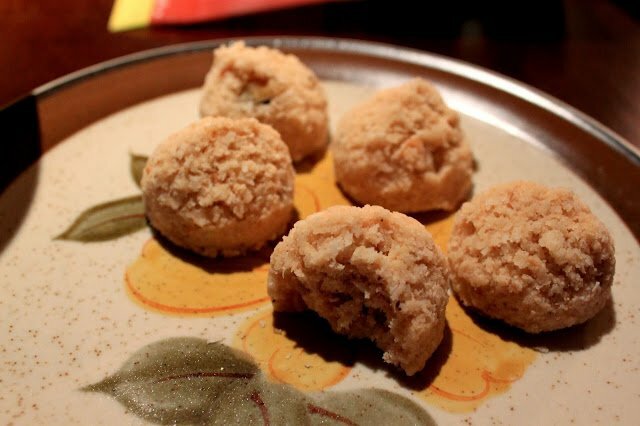 For the second part in the Turkey Day Detox, I wanted to chat about foods! Now last week we were stuffing our faces (literally) with all kinds of amazing goodness. Those items which are now residing in our mid section or thighs won’t be doing us any favors come holiday party time! I want to share snacks, meals, drinks etc. I am loving. If you incorporate these into your daily diet and nix fatty, salty, fizzy items for a week or two you will be feeling and looking better! So let’s start with some snacks. Now let me confess, I AM A CHIP MONSTER. I love all chips in large quantities. So I needed to find a good alternative to curb that craving. 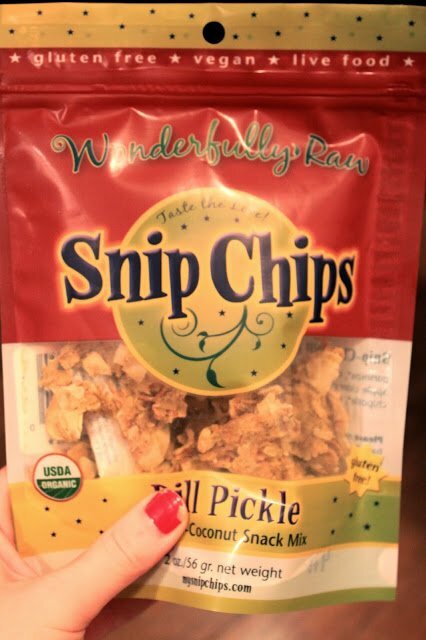 I have been LOVING these Snip Chips. You can find them at New Seasons. (MY FAV) They look kinda like chips, smell kinda like chips and taste pretty freakin’ close to chips. Sounds like a win-win to me. Okay moving on…. Now it’s fall/winter and I love a good soup. Well let’s be honest I love soup all year round, but especially now. Sometimes I just don’t have the energy to pull together a 3- course meal after work. 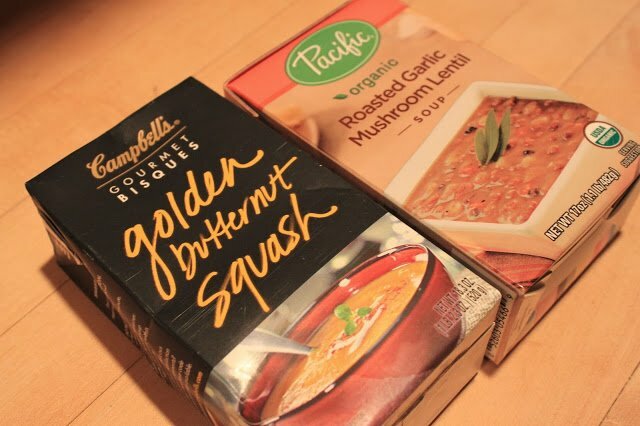 Here are some boxed soups I am loving and are healthy! Both Campbell’s and Pacific Foods make a ton of soups. Most of them are pretty healthy. (Campbell’s carton soups). Pacific Foods soups are sometimes located in the healthy or organic areas of your grocery store. Make sure to check out the nutrition labels too. Look for low calorie/low sodium/ low fat/ low sugar. If any one of those categories is high, skip it. You can find something better. Drinks! Now tea is something I haven’t always loved. I started off slow and now am full-blown in love. Drinking tea or water is a good way to curb hunger cravings. 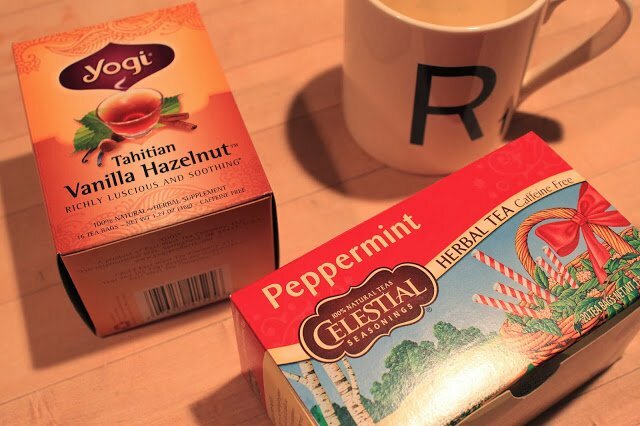 Tea is also usually 0 calories, so drink it until you can’t drink no mo’! Here are two of my current favorites! They can be found at your local grocery store, maybe in the health food section if not in the tea and coffee area. You can find healthy alternatives for dessert. 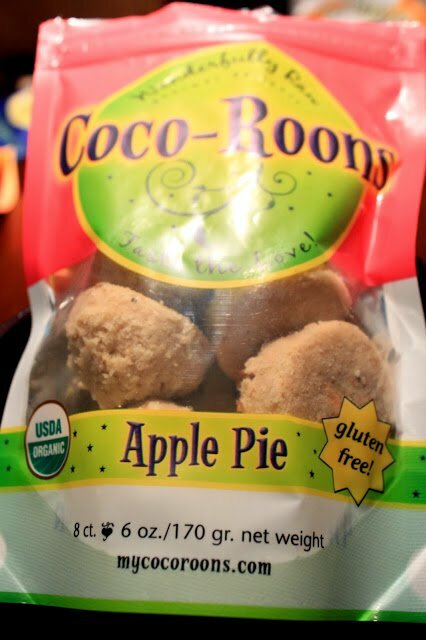 I found these coco roons- which are made by the same company as snip chips up top! They are REALLY good. They also come in a lot of flavors. Excuse my poor nail polish- how embarassing. The packaging describes these as, ” We sweeten our Coco-Roons with the finest organic maple syrup for it’s vitamin and mineral qualities and let’s not forget the fabulous flavor! 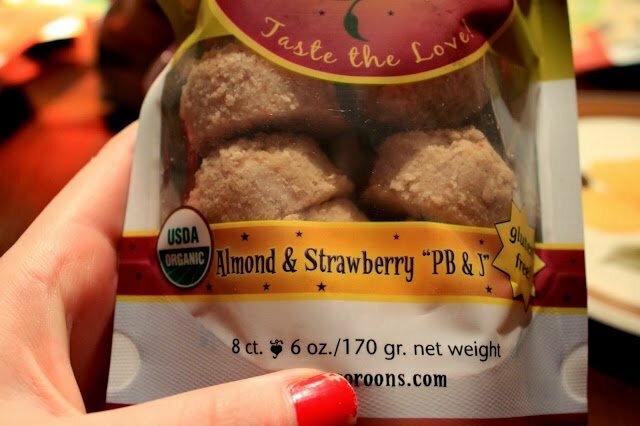 Good Taste and Good Health go hand in hand with Coco-Roons.” They also come in mini size!!! So go to New Seasons and check this brand out. They are doing good things! Keep on the healthy train…your holiday party outfit will be looking gooooood. i love all soup all the time in the winter! 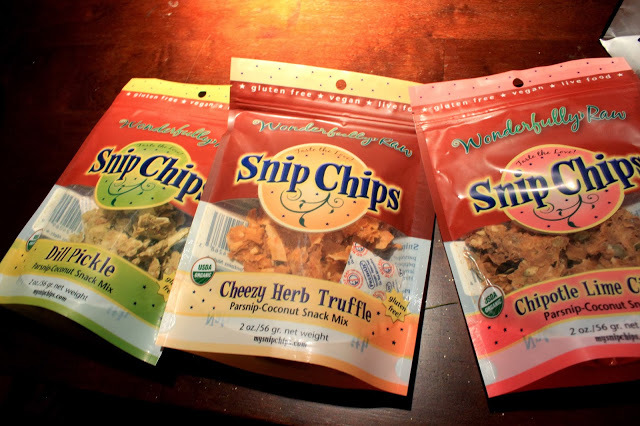 Good find with the Snip Chips and Coco-Roons. Love them! I just wanted to pop in and let you know that you do not need to worry about "low cal" or "low fat" in your foods. In fact, I'm just finishing up a stew that would give just about any average person a heart attack (figuratively speaking) – it's so high in fat and calories. But, that's the BEST part! I loaded it with marrow bones (high in fat) and beef fat chunks for all of the nutrients. Thanks for the advice! They are good!